Artist, graphic artist, sculptor, member of the Union of Professional Artists of Ukraine and the International Association of Monumental Sculpture AIESM (Italy), and most recently a laureate of the International Art Prize Leonardo da Vinci for artistic merit. Michael has participated many Ukrainian and international exhibitions and symposiums and has received dozens of awards in the field of art, please give a warm welcome to Michael Levchenko. He was born in Kyiv and spent his childhood surrounded by art and creativity. His mother was a graphic designer and his father was an architect and an artist, so it is no wonder that Michael has been fascinated by art since his childhood. Instead of living the typical teenage life and problems that go along with it, he opted for drawing lessons after school and soon entered the National Academy of Arts and Architecture at the Sculpture emphasis. This was the beginning of his creative development and education. After that, international exhibitions started and his works began to spread rapidly in both private and public collections. A turning point for the sculptor was a trip to Rome in 2004. It was then that he decided that sculpture and fine arts would be at the top of the list for him. 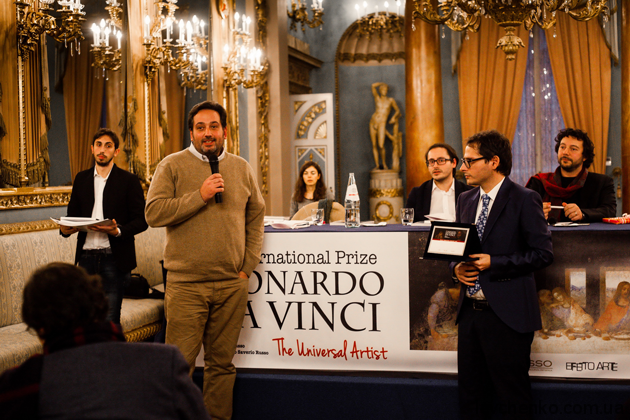 Most recently, Michael, ahead of several hundred participants, received a prize for his contribution to art — International Art Prize Leonardo da Vinci for artistic merit. 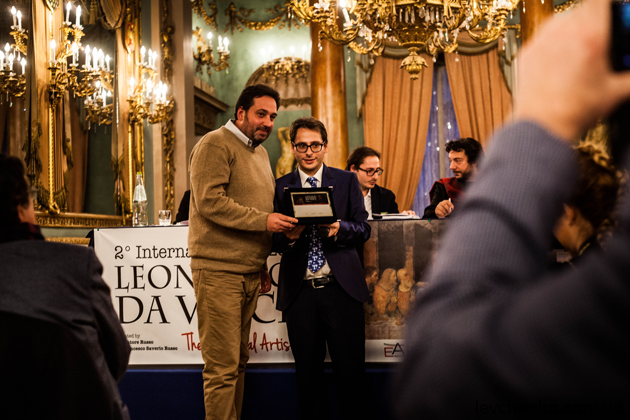 The awarding ceremony took place in beautiful Florence. “I’m very proud to receive this important award from Italian critics and curators,” Michael Levchenko shares his impressions.